How can I give you feedback about WoWs Blitz? How do I join or create a fleet? You can find the chat button on the left side of the main screen, right above the filter button. What types of chat are there? Chat with other players from around the world. Here you see all messages you received, both from the world and the private chat. Why can I not chat in a match? 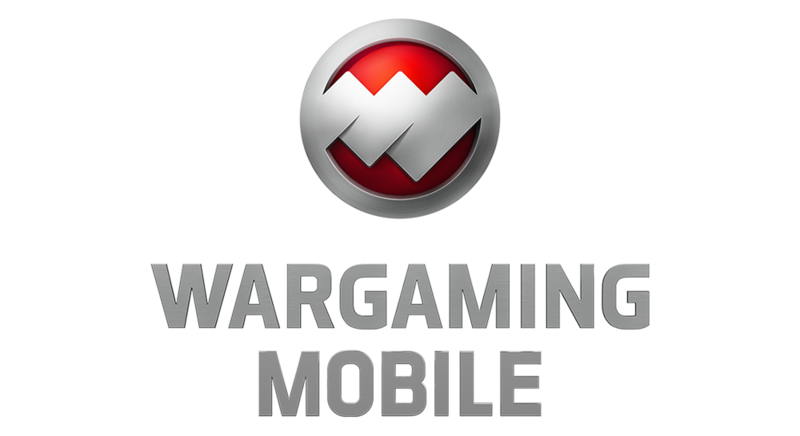 When adapting World of Warships for mobile devices, we made some changes to make it more suitable for the smaller format. This is why there is no in-match chat function.